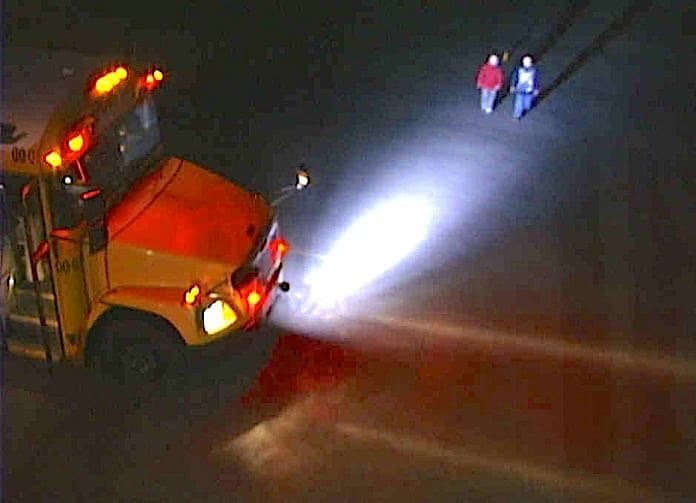 The Gardian Angel school bus LED lighting system was approved for use in Ohio. The Ohio School Bus Advisory Group has approved the Gardian Angel school bus LED lighting system, making the Buckeye State the 17th in the nation to do so. The wording of Ohio’s specifications were updated to include the system in its latest revision of approved school bus options. The system is specifically listed in various state transportation fleet manuals, and is also endorsed by the neighboring Michigan Association for Pupil Transportation, company officials noted. The other 15 states that have approved the Gardian Angel are: Alaska, Arkansas, Colorado, Idaho, Michigan, Mississippi, Missouri, Nebraska, New Jersey, Nevada, North Carolina, Texas, Vermont, West Virginia, Wisconsin and Wyoming. Company founder and inventor Steve Gardner praised the system’s ability to proactively combat stop arm violations. The system has “already been tested, proven, and documented by school transportation industry leaders across the nation,” he said. The Gardian Angel is an exterior lighting system that easily attaches to a school bus. The Gardian Angel is an exterior lighting system that easily attaches to a school bus. The system helps combat stop arm violations, minimizes the risks to student riders and exceeds the current federal standards. The system is designed to “reduce the rates of illegally passing incidents, as well as to help the driver see better in the dark, decrease the unloading and loading zone injuries or fatalities,” and help prevent crashes. 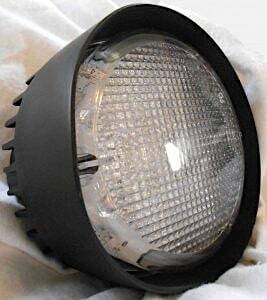 Ohio is requiring Gardian Angel’s white LED light to be a forward-facing undercarriage light that must activate with the red warning lights and remain on until the service door is closed. This differs from other state requirements of the Gardian Angel, company officials report, so school districts need to verify what are their individual state requirements for where devices must be mounted. For instance, Ohio requires mounting under the bus, while other states require mounting the system on the front bumper.